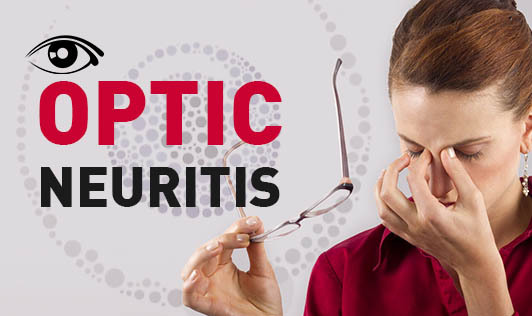 Optic neuritis refers to an inflammation of the optic nerve, the bundle of nerve fibers that transmit visual information to the brain from the eye. The degree of visual impairment depends on how many nerve fibers are inflamed. The more the number of nerve fibers affected, the worse the symptoms can get.